The Annual Impact Awards Dinner is upon us and we’d like for you to be our guest. For the past 12 years, this event has served as an opportunity to honor our amazing community partners and, most importantly, highlight our accomplished students. Since our founding 30+ years ago, the Alliance has been able to place thousands of deserving students of color in exceptional educational institutions. An unwavering commitment to diversity and inclusion in independent schools is vital to furthering the missions of our organization and those of our member schools. Your support at this year’s Impact Awards Dinner will reinforce the Alliance’s ability to connect with qualified families of color across the greater Los Angeles area. We consistently aim to open doors of opportunity by providing access to the independent school admissions process and ultimately welcoming worthy yet underrepresented students as valued members of our independent school community. While having strong roots in Louisiana, Manasa was born and raised in Stockton, California. Manasa became the founding Executive Director of the Independent School Alliance for Minority Affairs in September 1984. 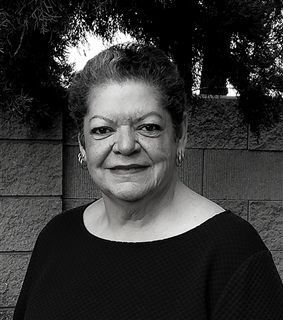 She led the organization to provide a variety of support programs for families and member schools that dealt with issues of diversity, inclusiveness, multicultural education, equity, and justice until her retirement in July 2013. 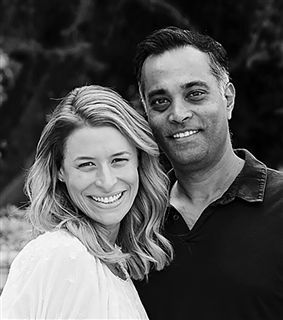 Alexa and Alex Amin have been married and living in Los Angeles together for nearly 17 years. Born and raised in Woodland Hills, Alexa grew up in a family that valued community and education above all else. Alexa’s mother Sharon was an independent school and LAUSD educator for 33 years and her father Steven was an educator and administrator for 37 years. Alex was raised in a family that similarly shared the values of community and education. He was born and raised in London, England, where his parents immigrated to from Uganda, and came to California several years later to pursue a better life and more opportunity.